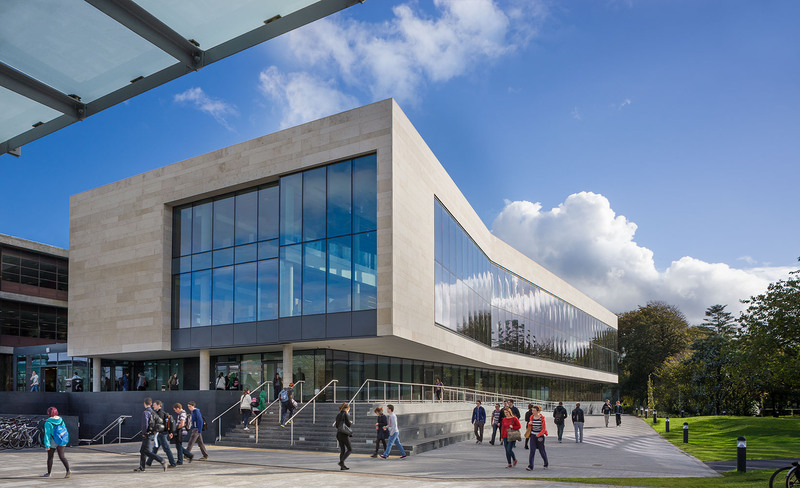 Jury comments: Well-sited to the west of an existing campus library, the massing of this new research facility is straightforward. It meets the ground plane in a very convincing way that provides satisfying resolution. 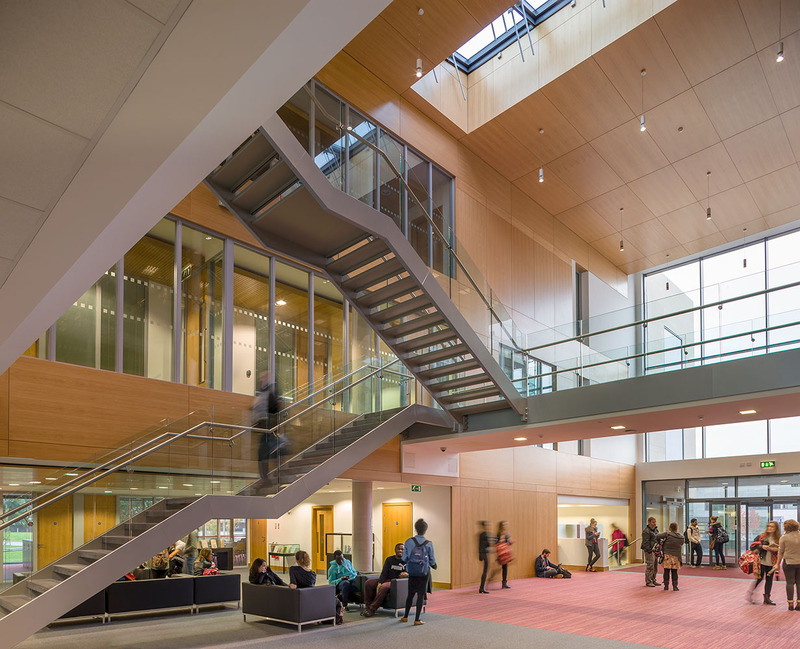 The new building is joined to the existing library by a three-story atrium. 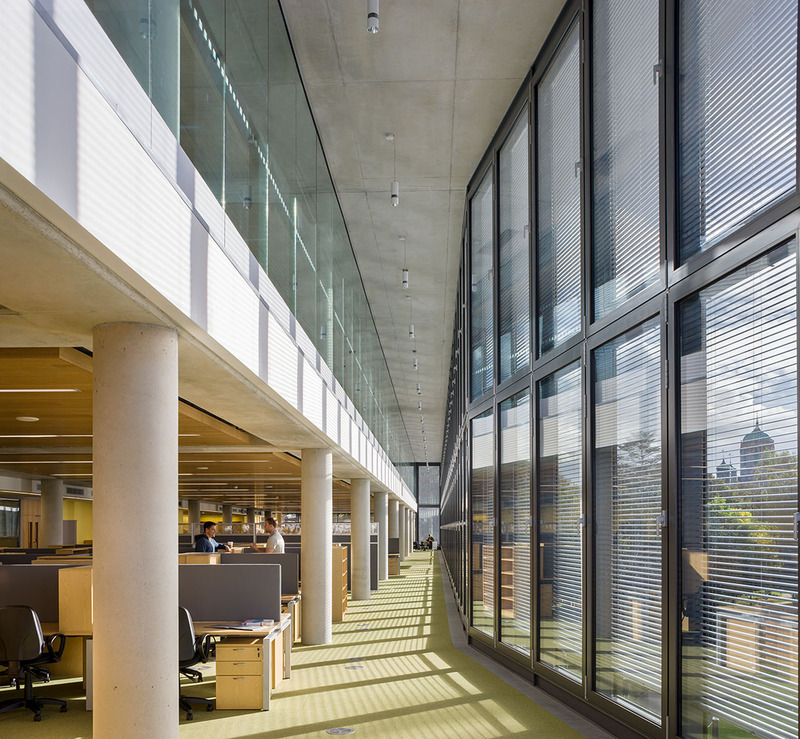 Its chief sustainability feature is a thin twin skin curtainwall which combats a challenging western exposure. 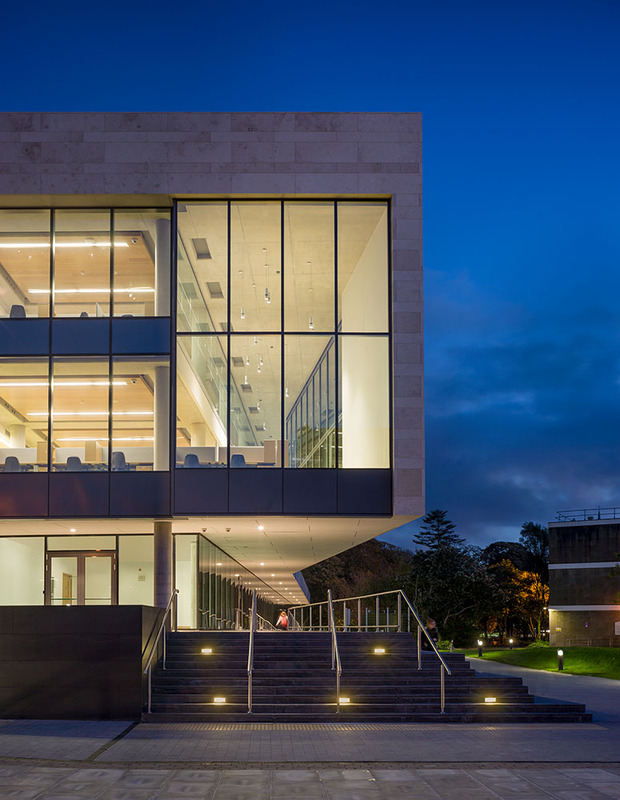 Reading rooms on the upper floors are connected visually and functionally and share a view of the campus green. The elegant plan is clean and resolved. We particularly appreciate the entry way, which wraps the exterior into the interior. 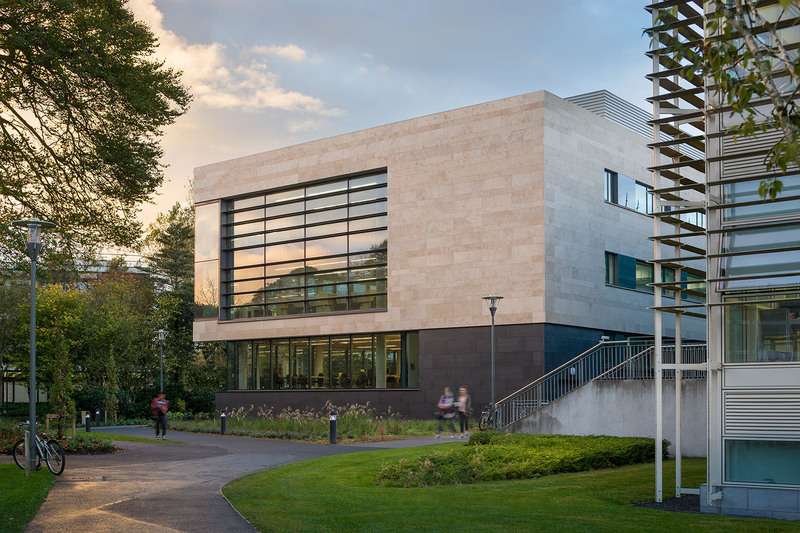 The building is quite interesting without becoming ostentatious, and together with the existing library, becomes the signature place on campus. Consultants: Reddy Architecture + Urbanism (Architect of Record); Davis Langdon Ltd, an AECOM Company (Owner’s Program Manager); Barrett Mahony Consulting Engineers; Homan O’Brien; Mitchell + Associates; J.J. Rhatigan & Co.